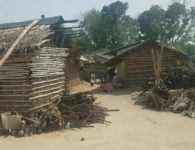 The district chief farmer of cocoa farmers in the Bosomtwe district of Ashanti region, Nana Mathew Adarkwaa, has said the influx of substandard fertilizer on the Ghanaian market is having an adverse effect on cocoa production. 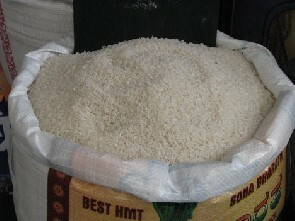 According to him, there are too many substandard fertilizer brands on the market which are not good for growing cocoa. But the irony is that suppliers are also giving it out to farmers at high prices at the farm gates, a situation he said is impacting negatively on cocoa yields. 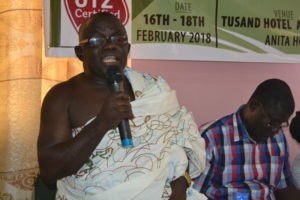 However, the chief farmer, who was addressing journalists, at a two days residential workshop organized by the Ghana Agricultural and Rural Development Journalists Association (GARDJA) with support from UTZ, said the government should take steps to curb the influx of substandard fertilizer inputs unto the Ghanaian market. 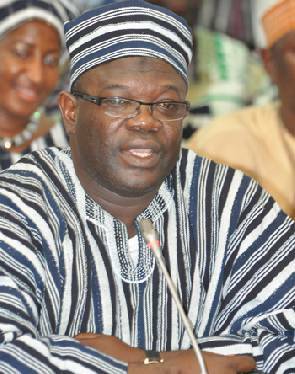 Nana Adarkwaa insisted that this could affect Ghana ‘s performance at the world market. 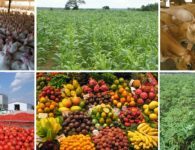 “In response to recent soil crisis, farmers rely solely on fertilizer and other agrochemicals to aid their cocoa production, it is against this backdrop that, some suppliers are importing all kinds of fertilizer into the system,” he buttressed. Cocoa is the backbone of the Ghanaian economy and accounts for about 7% of the country’s GDP and 20-25% of total export earnings. 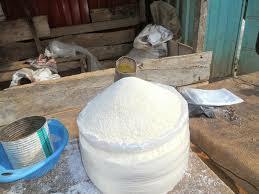 It provides rural livelihoods, foreign exchange earnings, and employment. 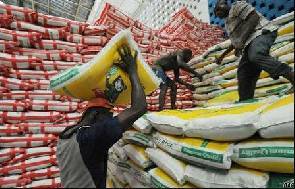 Arguably, it is seen that the lack of farmers’ technical knowledge and mistrust of fertilizer quality, truth-in-labeling and about recommended dosages affect the amount of fertilizer they apply to their crops. Nana Darkwaa also attributed the current decline in Ghana’s cocoa sector to lack of political will to control and regulate the distribution and supply of fertilizer to cocoa farmers. If the situation continues like this, he fears Ghana’s position and performance on the world market will move from 2nd position downwards.